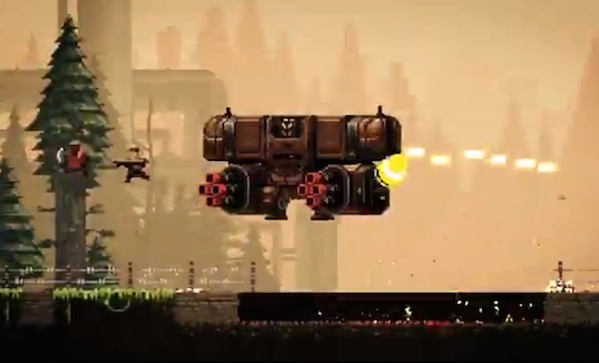 Broforce is a run-and-gun parody of the Expendables 3. If you’ve ever played Metal Slug, you’ve played this game. Ten missions, seven characters, available as a beta on Steam now.